I'd love to photograph your quirky, personal, fun and/or out-of-the-box wedding! You're in love. That's awesome. Maybe you're getting married. That's also awesome. Love is pretty great, really. When we're in love, we've chosen the someone we want to come home to at the end of the day and tell them all the boring and exciting things that happened. Someone who'll be there for us, and who we can be there for, too. Photographs are best for the times when we want to remind ourselves of the love we have. They also work super well when you're old and wrinkled and you can show your grandkids just how mad you were for each other. Love is awesome. Photos are awesome. Photos of your love are just damn glorious. This is photography for weddings and couples who might not quite fit the mould of "white princess gown, chair covers, candied almonds, and tiaras". If you've always been just a little bit weird and you're not afraid to show it, you've found your wedding photographer. Scroll on down to read about how we can work (and play) together to create photos that capture your love for each other. And in 40 years you can show your grandkids just how hot you were. "From the moment we met Melinda, we knew we wanted her to play the important role of capturing our wedding day for us. Every step of the process was a pleasure, bouncing ideas off each other and having so much fun. The big day was so relaxed, we hardly recall seeing Melinda at all, as she captured the very essence of our day. We would highly recommend Melinda to anyone looking to be able to look back on the small, special moments that may have slipped by otherwise." Love is a precious thing. It gives us so much and yet there are days when it blends into the monotony of daily life and we forget about it. As a photographer, the best thing I can hope to do for my couples is to give them a memory-jogger for those times when they forget just how crazy in love they are. Maybe it's just seeing the canvas print of the two of them laughing together that brings the memories flooding back, and that's an incredibly special gift to be able to leave someone with. I love to travel, but even more than that I want to curl up with my dogs in front of the TV or play computer games. I'm just a bit nerdy like that. Cooking for family and friends brings a warm fuzzy feeling all over me, and I generally just love bringing a smile to someone else's face. For the past 10 or so years I have volunteered with the Australian Institute of Professional Photography, and right now one of the directors of the organisation. As part of the National and State awards process, I am constantly amazed by the images and photographers that inspire me and stretch my creative muscle (it gets more of a workout than my other muscles, unfortunately!). Your wedding or couple's session will be unique and special because it's yours, and I would love to be a part of it. Fill out the form below and let's chat about you and your other. "A photo captures a unique moment in time, never to occur again but forever remembered. Our wedding day was so special to us, our family and our friends. 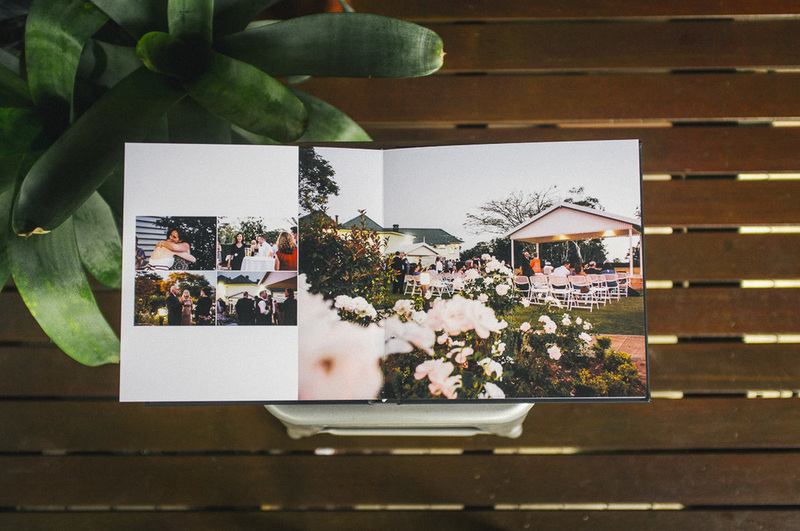 Melinda captured the love on the day in such a vibrant and romantic way we can’t help but feel it was only yesterday." Drop me a line to book your wedding or couple photography session, or just to say 'howdy'. If you're after a specific date (your wedding day, for instance) let me know the date so I can see if I'm available. Messages signed off with x's and o's get first priority. Thanks! An email is jetting its way through the inter webs towards me. And soon, I will send my own email back to you (or maybe even catch you on the phone). If you have any further queries, or just impatient, please call 0433 117 536. "Having Mel there was totally relaxing. Emma and I are pretty low-fuss kind of people and even though I’m a wedding photographer, our wedding was all about spending time with friends and celebrating our love and commitment. Mel documented the day with such sensitivity, and when we received our images we were so thrilled to see all the little moments that we ourselves had missed. That’s what I think photography is all about, and wedding photography by extension. We will love these images for a very long time." Photos weren't meant to be kept on a USB stick in your desk drawer. especially photos that show something as important in your life as your wedding day. Sure, change your Facebook timeline photo to a stunning scenic shot from your wedding, pop a glam shot of yourself up as your iPhone background, but also put canvases on the wall. Give quality framed prints to your parents (not the el-cheapo prints that will fade within 2 years and stick to the glass). And have an album. I can't tell you how many people intend to create an album, but once the wedding is passed they don't get around to it. If you're like 98% of people out there (yes, we're all special snowflakes, but generalisations work for a reason! ), you won't find the time to make your own album, so let me do it for you. 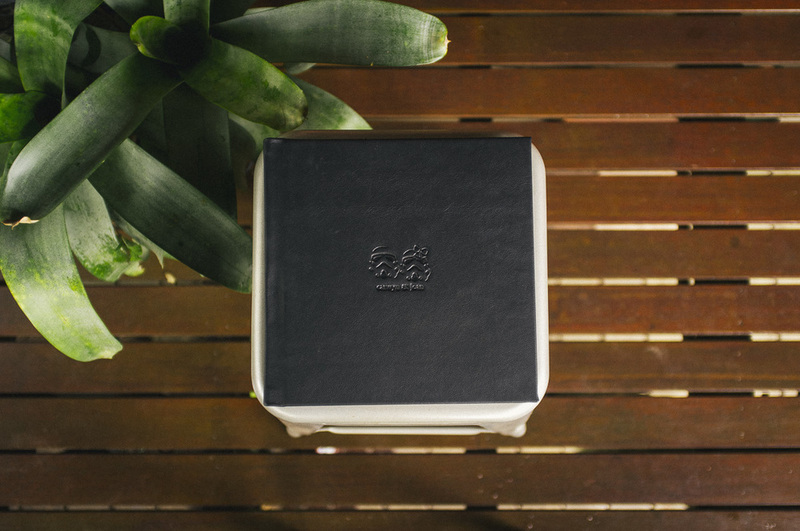 I work very closely with one of Australia's top manufacturers to produce beautiful one-off albums with a lifetime guarantee. Those memory-joggers are important: canvases, albums, framed wall prints, something small for the folks. They are important to me as a photographer, but I promise they will be far more important to you in the future. We live in a digital age, but the printed product is so very necessary to preserve such precious moments. And they don't cost the earth. But even if they did, it'd totally be worth it, right? I mean, you've likely spent thousands on a dress, booze, honeymoon. and while all those things are great, you won't have any of them in 40 years. 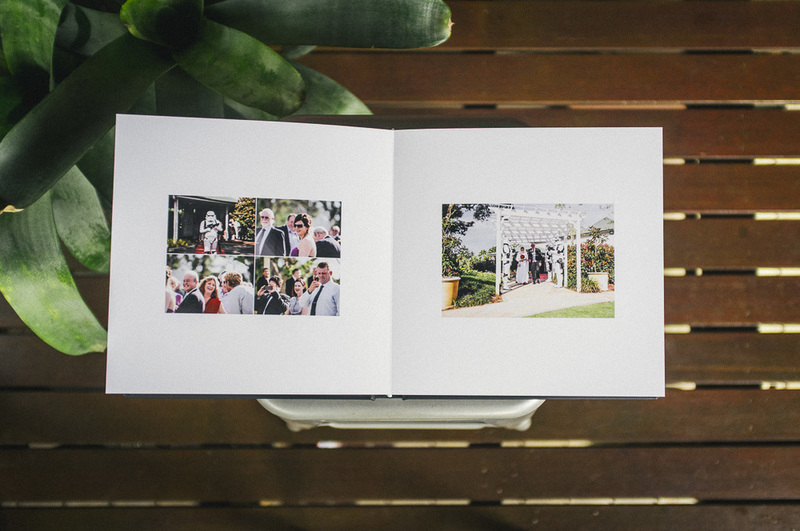 Your wedding album is one of the first heirlooms your new family is creating. Your friends will be jealous of it (there's something so sweet about that, isn't there?! ), your children will fight over it when you're gone, and their children will treasure the history that is within. And if you take just one night a month to sit down with your beloved over a glass of nice wine and look through your album together, I promise that you'll be happier and stronger together for it. "Breathtaking. Melinda captured beautifully the emotions and all the small details of our wedding day. To view the images with our family was to relive our day - the little glances, the tears from our guests, the cheeky antics of flower girls and page boys have been captured in our hearts, memories and thanks to Melinda, on film, forever." please don't steal my images. i love them like my family.